Burnley signed Robertson as a 19-year-old from Glasgow Benburb in September 1966, but he had to wait for his league debut until moving to Bury in June 1968 when he played five times for the Gigg Lane club. 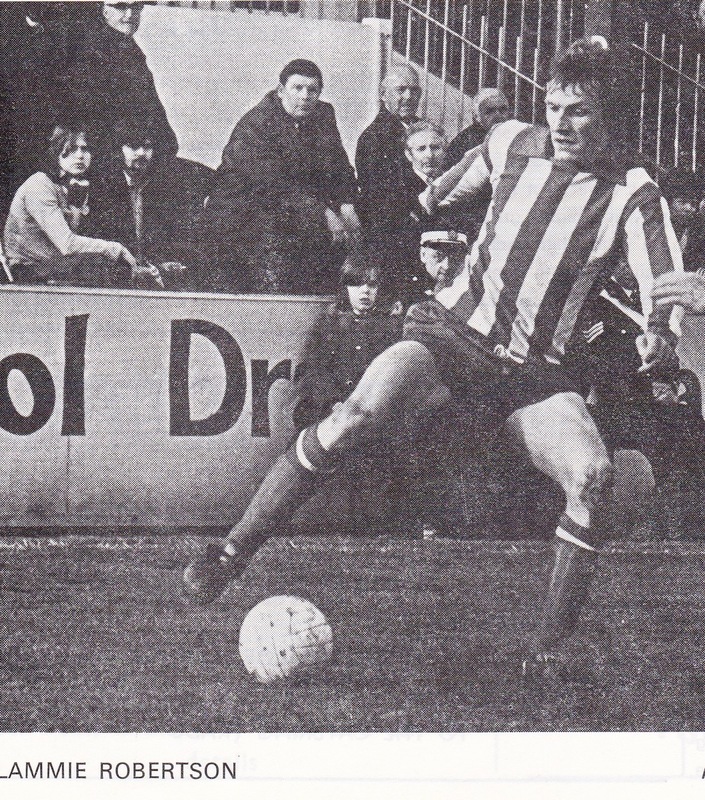 His next move to Halifax Town in February 1969 was to prove to be a successful one as he won a regular place in the side and scored 20 goals in 150 league games. 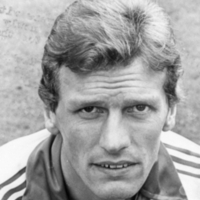 He was transferred to Brighton and Hove Albion in December 1972 and featured in 46 league games, scoring nine goals. 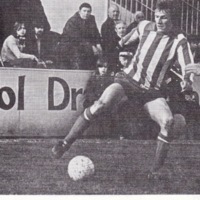 His move to Exeter City in June 1974 was part of a transfer and player exchange deal that took Fred Binney to the south coast club and Robertson and John Templeman to St James’ Park. Robertson, regarded as one of the finest ball and creative players to have worn the City shirt, also had his fair share of run-ins with the referee! This led him to being sent off on more than one occasion. 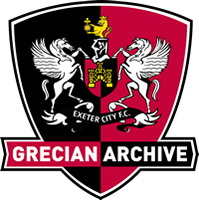 Nonetheless, he still played in 133 league matches for the Grecians and scored 25 goals. 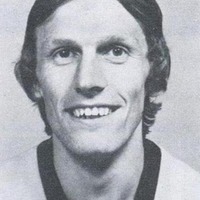 It wasn’t long before other clubs started to notice this undoubted talent and he eventually left Exeter for £8,000, signing for Leicester City in September 1977. 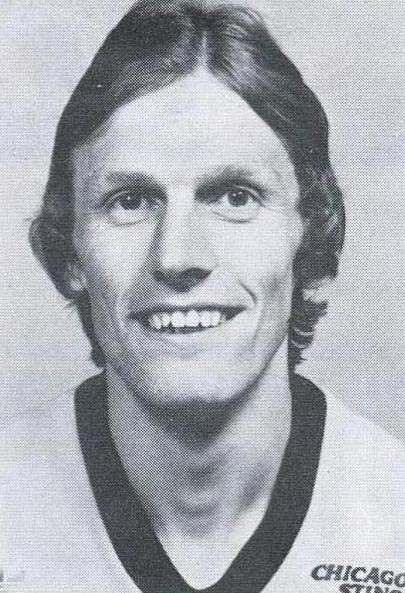 Robertson only played seven league matches for Leicester and in October 1978 moved on to Peterborough United. 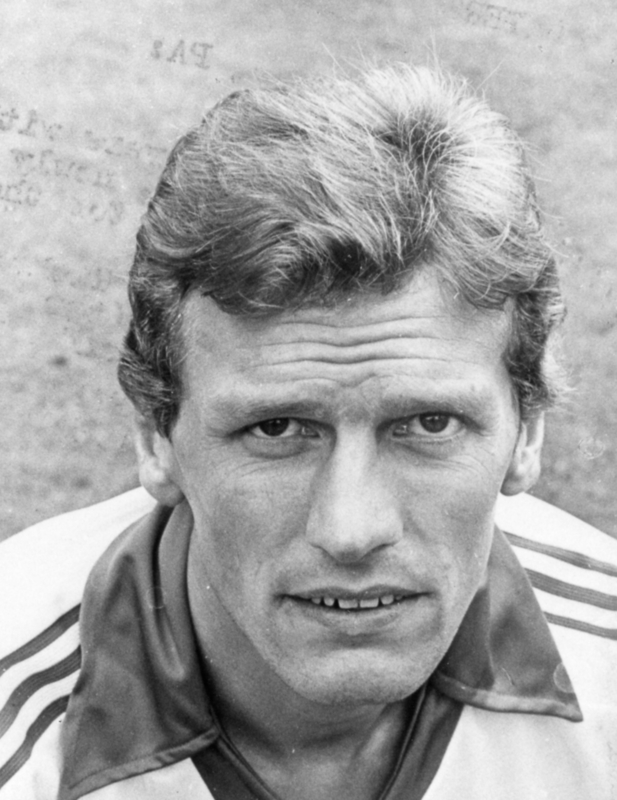 His stay was again a short one though for after just 15 league appearances and one goal he signed for Bradford City in January 1979. This was to be his last League club, playing until the end of the 1980-81 season and adding 43 league games and three goals to his career tally. 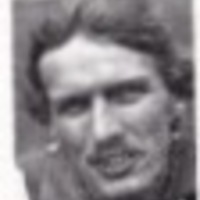 Robertson was appointed player-manager at Northwich Victoria in July 1981. 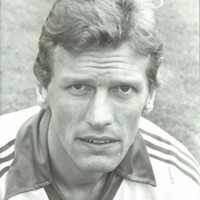 After his playing career finished he became an independent financial advisor and scout for Sheffield United. In 2010 Robertson was living in Goostrey, Cheshire and in March of that year was appointed caretaker at the Goostrey Village Hall.